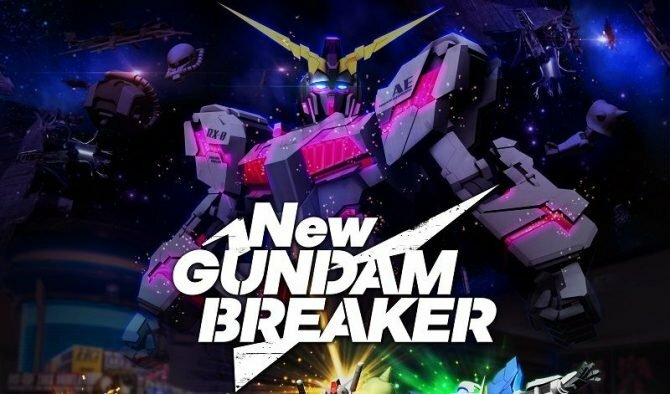 Today the Japanese arm of Bandai Namco Entertainment released a giant trailer of the upcoming anime-inspired action game New Gundam Breaker. 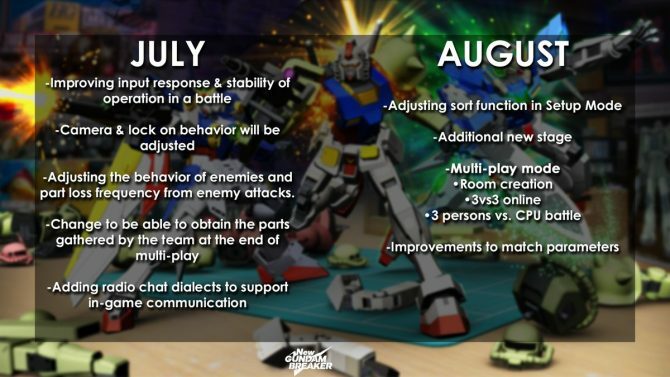 The video features voice actors from Mobile Suit Z Gundam, and showcases pretty much every aspect of the game, from the extensive customization suite that remains at the heart of the Gundam Breaker series, to many of the familiar mobile suits that will appear in the game, battle gameplay, modes, and even a glimpse on the story mode focused on a Gunpla-centric high school. You can check out the trailer below, If you want to see more, you can enjoy two extensive gameplay videos from a couple of weeks ago, the announcement of the PC version alongside a recent batch of screenshots, and another gallery of images with the latest mobile suit reveals.